The following information applies to pure signs. Inclination for sport or recreational activities is not a matter of behaviour but pertains somehow to your true nature. 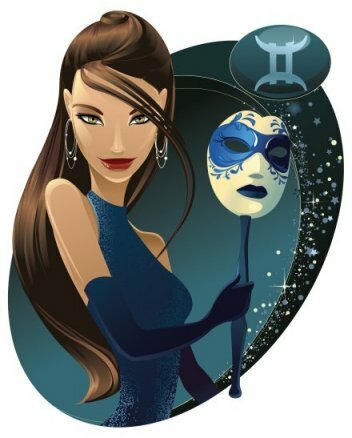 Therefore, we advise that you read the paragraphs relevant to your Sun Sign in order to get a short description of your hobbies. 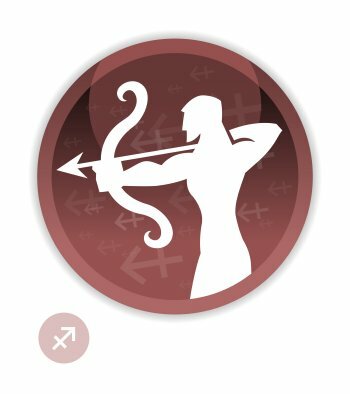 Since the Ascendant partially influences your tendencies in the area of leisure and sport, you may also want to have a glance at the sign your Ascendant is in. Of course, we only provide general trends here. 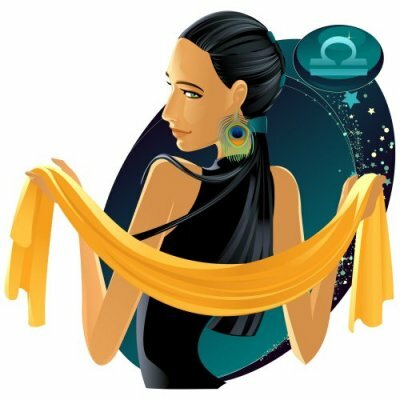 In order to get the accurate description of your penchants, you need the comprehensive analysis of your natal chart. As a matter of rule, one or several isolated elements cannot yield precise indications in any area. 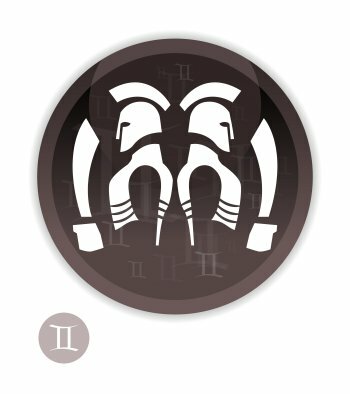 Since the 5th House is relevant to leisure, check the text describing the sign where your 5th House cusp is found. It rules romance, entertainment, games, and all sorts of recreation, but also creations and children. Therefore, it has a tight connection with the spare-time activities and sports which you are interested in. 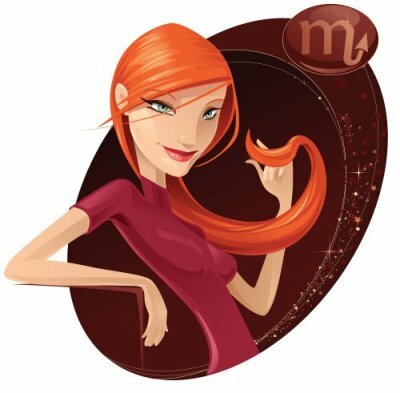 Mars represents the capacity to take action, while Mercury influences the intellect, and Venus determines artistic tendencies. It is necessary to emphasise once again that it is the natal chart taken as a whole which enables to understand every facet of the character. 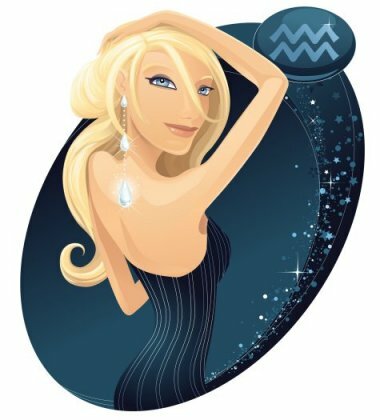 Therefore, the present general article should be considered as an illustration which provides hundreds of examples of famous horoscopes having the 5th House cusp in the twelve zodiacal signs. 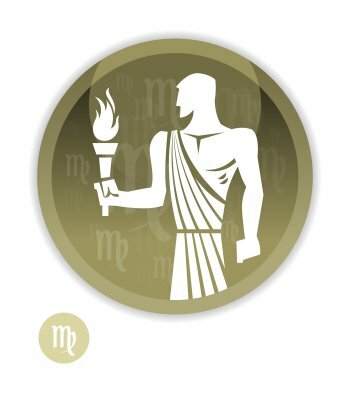 You can get your free detailed natal chart and ascendant with its planets, houses, and aspects. This link enables you to easily get back to our articles and to check your personal case. Activities which imply speed and some degree of danger are strongly appealing to you. It is most likely that you find a lot of pleasure in skiing, surfing, acrobatics, motorcycling, horse riding, car racing, tennis, hunting, video games such as Wargame, parachuting, hockey, rugby, boxing, or rock climbing. It is important for your balance that you use up your energy in outdoor activities. Otherwise, your restlessness and your irritability are bound to unleash outbursts of anger and stir up the members of your entourage who don't understand your mood swings. You hate to lose, and therefore, people who perpetrate injustices are well-advised to steer clear of your way! Besides, you always want to be number one. You have a competitive spirit and the makings of a winner. You are fond of challenges just for the sake of adrenaline surges, and you do not understand people who content themselves with participating instead of trying to excel themselves. Daily exercises such as jogging, tennis, and aerobics help to channel your great energy. This is the secret of your fitness and your good mood. Remaining in an office does not suit you, unless you can regularly get out of it, breathe, and if at all possible, become intoxicated with a speed-packed activity! 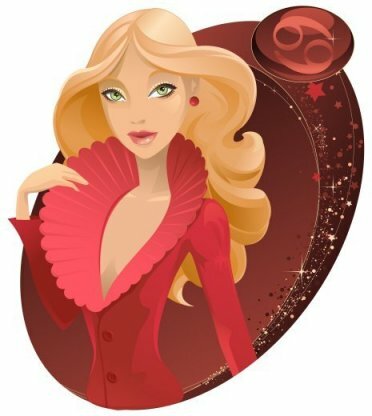 Here is a selection of thousands of horoscopes having House V in Aries. Here is a selection of thousands of horoscopes having the Sun in Aries. You belong to the category of people for whom well-being means lazing about on the warm sand of a beach. The very thought of danger, speed, violence, or competition fills you with horror, and you definitely prefer quiet activities requiring patience such as gardening, embroidering, reading, golf, walking and hiking, cricket, yoga, and judo. You also enjoy watching television, quietly ensconced in a style armchair, sipping at your favourite cocktail! You are interested in music under all its forms, whether it is a local choir, an opera, or classical music. If you are a youth, since you do not like changes, you are very likely to be drawn to all the current expressions of less peaceful music which have a strong beat. In any case, you consider that idle hours are meant for relaxation and slackening, and not for straining efforts. You think that it would be a shame to waste your energies with violent activities, and even worse, to pit yourself against other people. Your moments of rest are too valuable for such things! You are a born epicurean, and you believe that situations and contexts are as important as the activity practised. You put your heart into getting most pleasure from all things, which begins with a decor exuding good taste. Indeed, what's the point of swimming, walking, or gardening, if one is not surrounded by some degree of luxury or comfort? 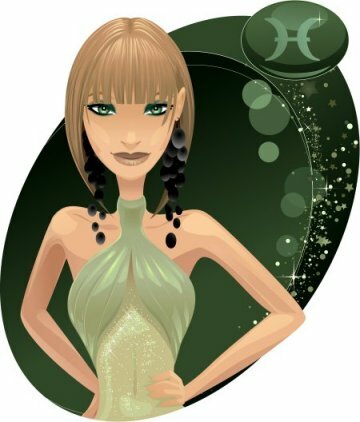 Here is a selection of thousands of horoscopes having House V in Taurus. 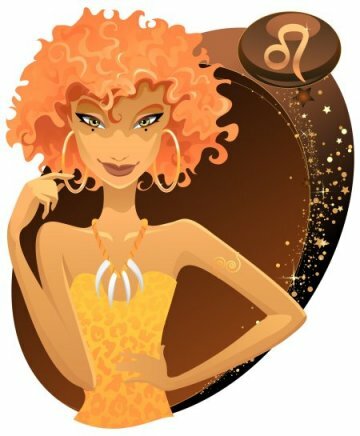 Here is a selection of thousands of horoscopes having the Sun in Taurus. You appreciate it very much when your mind is stimulated, and if the stimulus has to be of a physical nature, you prefer not to linger over the same activity for too long. Card games, board games, chess, and reading – newspapers rather than long novels – crossword, and writing short stories may be among your favourite interests. Sharing a meal with friends, cultural events, humorist shows, gatherings with the family or with friends are very enjoyable. To talk, to listen, to socialize, and to increase the number of your acquaintances are nice opportunities to amuse yourself or to practise a specific discipline. 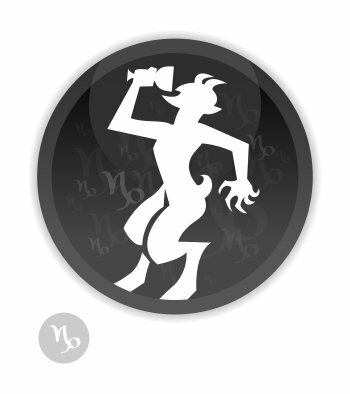 You are almost as quick as Aries people, but cleverer and nimbler. You particularly appreciate sports requiring dexterity and swiftness such as table tennis, and tennis too although it might be a bit too exerting for you, squash, badminton, races, high jump, pole vault, dance, skating, as well as disciplines including an Air element as for instance parachuting, parasailing, aviation, gliding, or acrobatics. Violence is not your cup of tea, and in general, challenging virtuosity is the only thing which arouses your interest. You are also fond of music which has mental or aerial tonalities such as jazz and light melodies with a strong beat. Here is a selection of thousands of horoscopes having House V in Gemini. Here is a selection of thousands of horoscopes having the Sun in Gemini. One of your first centres of interest consists in enhancing your life setting with curios, furniture for the house and the garden, interior decoration, and getting a home for yourself if you don't have one yet. Thus, many Sundays are very likely to be dedicated to scouring antique shops because this activity nicely blends two Cancer's peculiarities, your home, source of protection and harmony, and your fondness for objects with a past such as ancient curios, regardless of their cultural, private, or material value. Males enjoy do-it-yourself crafts, gardening, or the restoration of pieces of furniture, while females are more interested in knitting, embroidery, interior decoration, and cooking tasty dishes and desserts. However, these hobbies may be great sources of satisfaction for Cancer of both genders. You are also attracted to all water-related activities such as sea cruise, fishing, lake excursion, nautical sports and games such as canoeing, diving, water polo, surfing, etc. but also so-called quiet sports like golf. Your sensitivity naturally draws you to classical music and singing which are calmer and more reassuring than techno and rap music. Your fondness for the past and your nostalgic side may turn you into a great antique collector. You may be interested in a large variety of things ranging from cars, to stamps, books, furniture, tapestry, etc. provided they are ancient. 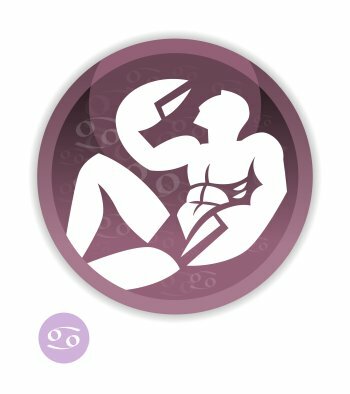 Here is a selection of thousands of horoscopes having House V in Cancer. 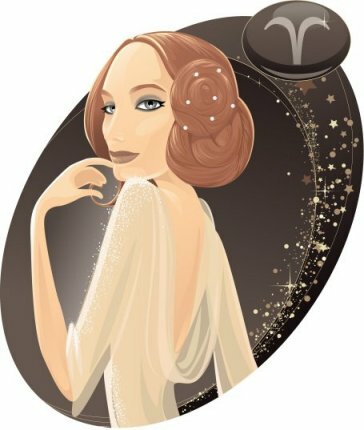 Here is a selection of thousands of horoscopes having the Sun in Cancer. 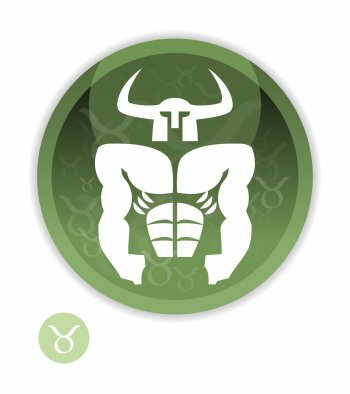 You are similar to Taurus people who prefer not to move about during their moments of relaxation and freedom. Taking a nap and lazing about in the sun are among your favourite hobbies whenever your pent-up energy suddenly needs to be released. Indeed, you are endowed with a powerful constitution and overflowing vitality, and you are able to accomplish feats in many areas insofar as ... you decide to do so. 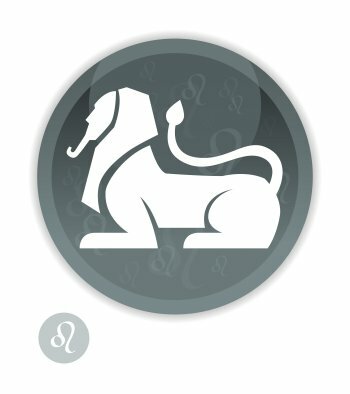 Here is a selection of thousands of horoscopes having House V in Leo. Here is a selection of thousands of horoscopes having the Sun in Leo. You are obviously drawn to intellectual hobbies rather than sports disciplines, which does not prevent you from performing remarkably well, for a short while, in sports requiring precision such as shooting, billiards, golf, etc. Your neurones are in perpetual motion, and as paradoxical as it may be, in order to relax, you need to think, to solve, and to improve yourself. Thus, crossword, chess, mathematical and logical problems, jigsaw, bridge, go game, computer network-based role play, and surfing the Internet, all these intellectual sports supply food for your insatiable mental energy. You are not attracted to violent or exerting sports, but you may appreciate outdoor activities such as golf, ping-pong, hiking, gymnastics, rock climbing, croquet, cricket, archery or pistol-shooting, darts, animal husbandry, butterfly-hunting, or mushroom picking. 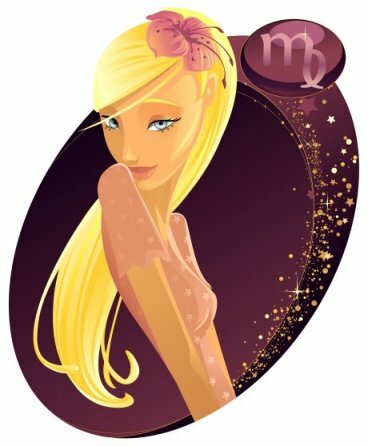 Here is a selection of thousands of horoscopes having House V in Virgo. 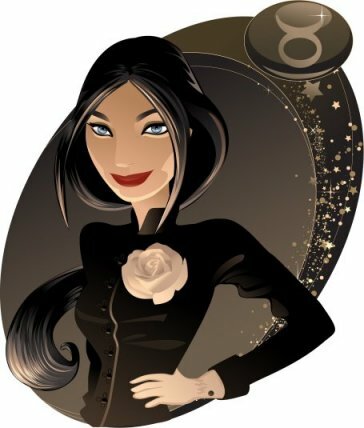 You are a Venusian person and you do not feel like exerting yourself during your moments of leisure. You loathe violence and intense efforts, and therefore you don't see the point of practising any sport. The only exception involves disciplines having an aesthetic, artistic, or aerial aspect. Should circumstances prompt you to do sport, you prove to have a more robust constitution than what your gentle behaviour may suggest. Tennis, skating, gymnastics, dance, high jump, pole vault, synchronised swimming, tai-chi, and aviation are examples of sports which may perfectly suit you. However, your hobbies usually involve artistic activities such as singing, choir, and music devoid of violence or vulgarity. You are interested in fashion shows, society events, wining and dining, and outings. You enjoy shopping in luxurious clothes and jewellery boutiques. On the other hand, owing to your ally, serious Saturn, you are also fond of reading books, and you are very happy to just watch television, ensconced in your cosy and smart nest. 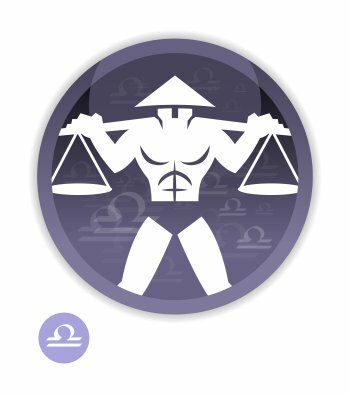 Here is a selection of thousands of horoscopes having House V in Libra. Here is a selection of thousands of horoscopes having the Sun in Libra. Sport is your favourite hobby. Your constitution is stronger than average, and you are a sheer fundamental force. This is all the more amazing since you are not particularly demonstrative and your musculature is not as visible and that of Leo and Aries people. You are resilient, tenacious, concentrated, and mighty, and you can excel in numerous violent sports requiring strength. Karate, boxing, wrestling, marathon, athletics, diving, archery and shooting, weightlifting, and any sports competition, are suitable for you. You are as perspicacious as you are drawn to physical exercise, and your mind is as sharp and focused as your body is resistant and strong. Therefore, intellectual hobbies are meant for you. Mathematical or police riddle, mental game, conundrum, card game, poker, etc. are activities which enable you to show that you are a formidable partner or opponent. You are as proud as Leo people, and like them, you hate losing. The difference is that you don't express your feelings because you believe that it would be a token of weakness. Besides, it is impossible to be more secretive than you! 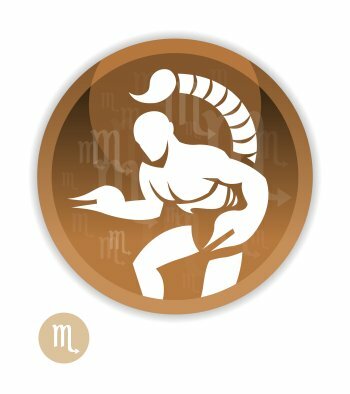 Here is a selection of thousands of horoscopes having House V in Scorpio. Here is a selection of thousands of horoscopes having the Sun in Scorpio. You are hyperactive, always on the move and drawn to physical exercise. You are gifted for both individual and collective sports, and your activities are countless. In the latter, your communication skills and your charisma work wonders. You are broad-minded, which prompts you to be interested in subjects having an analogy with the numerous travels you undertake throughout the year. They include mental trips meant to fulfil your taste for philosophy, foreign countries, politics, and sociology. More often than not, you are found with a book in your hand, especially in the second part of your life. You have every opportunity to become a brilliant scholar, a real fount of eclectic knowledge with a bulimia for various types of erudition which enable you to travel virtually. 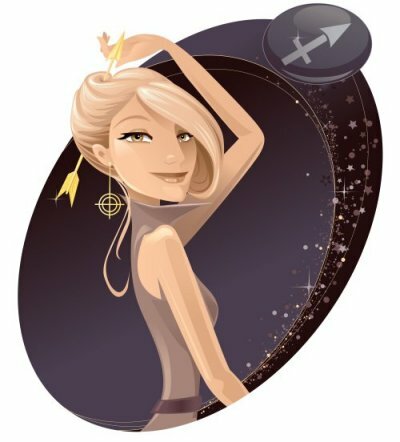 Here is a selection of thousands of horoscopes having House V in Sagittarius. Here is a selection of thousands of horoscopes having the Sun in Sagittarius. Solitude and calm fit you very well. People find it quite surprising that, instead of fidgeting here and there and getting lost in idle chatters, and instead of spending time in physical activities which you deem useless, you prefer to isolate yourself and read. Indeed, you think that it is much more natural and interesting to amass knowledge and to increase your assets. However, should circumstances lead you to practise sports, you feel comfortable with all disciplines requiring patience, concentration, and rigour. Golf, bowling, rock climbing, cricket, gymnastics, long-distance race, speleology, hiking, yoga, skiing, and jogging are very suitable. You may also excel in intellectual activities demanding time and insight, such as a high-level chess tournament, and you are very good at solving problems in general. 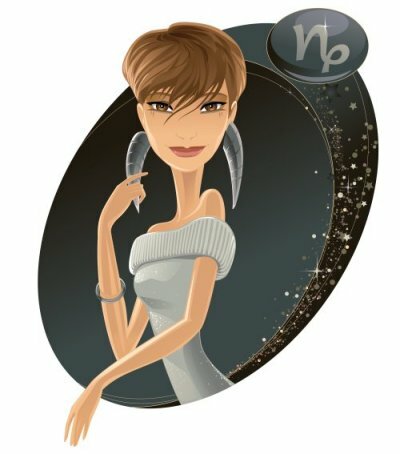 Here is a selection of thousands of horoscopes having House V in Capricorn. 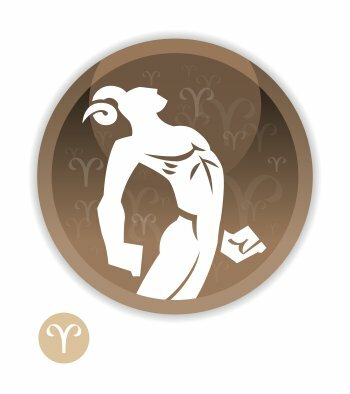 Here is a selection of thousands of horoscopes having the Sun in Capricorn. You are drawn to all things which stimulate your mind and enable you to communicate. You have a passion for anything related to razor-edge technology, informatics, and disciplines which are unusual or in the vanguard of progress. Thus, virtual network-based role play, electronics, astrology, astronomy, and all the gadgets which abound in our modern world constitute your main centres of interest and fulfil you. They also include home cinema, and film in general, research in acoustics with the latest samplers and synthesizers, digital cameras, metal detector, GPS devices, sophisticated organizers connectable to the Internet, Wifi and routers, DivX, multifunction mobile phone or Iphone, and original website design. You also enjoy intellectual sports such as chess, bridge, reading, and crossword. Should circumstances lead you to practise sports, you feel comfortable with any discipline in analogy with your Air element and its motion characteristic. You also excel in all uncommon activities, which seem to have a magnetising effect on you, such as aviation, parachuting, hang-gliding, rock climbing, pole vault or high jump, skating, skiing, and dance, etc. Regarding music, you are particular sensitive to works with brand new electronic sonorities, as well as light melodies with a fast beat. You are also fond of jazz and contemporary music. Here is a selection of thousands of horoscopes having House V in Aquarius. 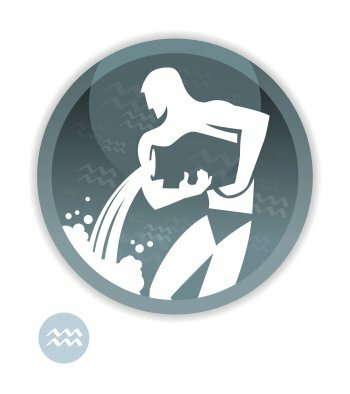 Here is a selection of thousands of horoscopes having the Sun in Aquarius. You are drawn to anything which stimulates your feelings and your affectivity, with music and rhythm always at the top of the list. They are usually sad and make you shed genuine tears, but they also take you into a state of exaltation that only you can experience, owing to your infinite capacity to be moved. Furthermore, it is most likely that you can play many instruments and that you are a top quality listener at the same time. Your imagination has no limits, and you are so happy when it is stimulated by activities such as film, theatre, television, and reading, especially books about adventure or love story. When your mind is working particularly intensely, you may also prove a good writer. This can be seen by assessing Mercury and the 3rd - 9th Houses axis of your natal chart. You are a loner and you value tranquillity. You may spend long hours in games of patience or solitaire games. You may also have artistic hobbies such as music, but also painting, casting, pottery, etc. Should circumstances lead you to practise sports, you feel comfortable with all disciplines involving Water, your element, which means all swimming sports, boating and sailing, fishing, canoeing, and surfing. Your mobility is quite considerable, and thus you may also excel in activities in which swiftness and lightness work wonders such as dance, football, running, gymnastics, aerobics, and roller skating. 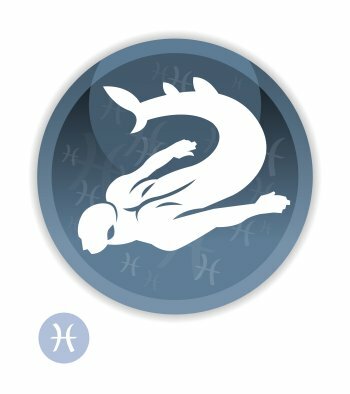 Here is a selection of thousands of horoscopes having House V in Pisces. Here is a selection of thousands of horoscopes having the Sun in Pisces.